Galligan Family Dentistry is a true ‘mom & pop’ practice as Dr Galligan’s wife and practice manager, Vicki, will warmly greet you each visit. Their two children, Gavin and Avery, are often working in the office and mingling with their friends after school and throughout the summers. Dr. Galligan feels truly blessed to have his loving family with him each day, building lasting relationships with his patient’s families. 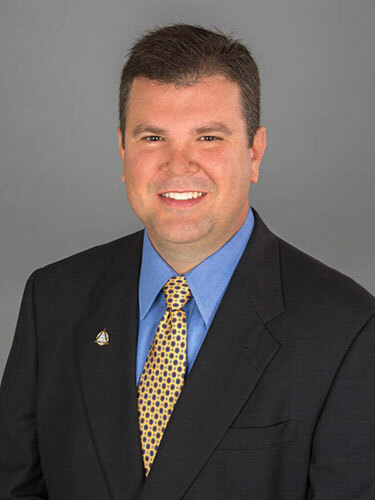 A native North Carolinian, Dr. Galligan received his undergraduate degree with honors from North Carolina State University in Raleigh and graduated from the University of North Carolina School of Dentistry. Since opening his family practice in 2006, he has earned prestigious fellowship accreditations with the Academy of General Dentistry and International Association for Orthodontics by completing a vast array of general, pediatric, orthodontic advanced training and professional testing. Having lived in the Raleigh area since 1994, Dr. Galligan is thrilled to serve the families of North Raleigh, Wake Forest, and the surrounding Raleigh communities. 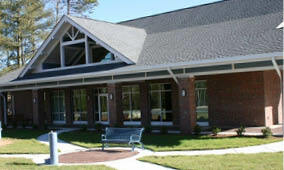 In his free time, Dr. Galligan enjoys exploring and vacationing in the North Carolina mountains and beaches. His greatest ambition is to continue exploring the world and great outdoors with his family. Vicki is also a native North Carolinian and even a native Raleighite, having grown up miles from the office. She too is a graduate of North Carolina State University where she earned her degree in Business Management & Human Resources. She has been leading the administrative team at Galligan Family Dentistry since its inception and will welcome you by phone and at each visit to our office. If insurance benefits and juggling your family’s schedule has been an ongoing headache, Vicki’s keen ability to help you navigate both is world class. Her mom’s instinct, caring demeanor, and unprecedented ability to know and understand your individual needs is a great asset to Galligan Family Dentistry and the families she serves. Vicki loves every minute of being a mom, fashion, worldly foods, and 80s music and culture, especially the NKOTB! She’d love to get to know you and your family and help you receive the personalized dental care that is often missing from modern healthcare. The Galligans believe that everyone deserves a healthy and attractive smile, and their family practice will provide your family with exactly that. 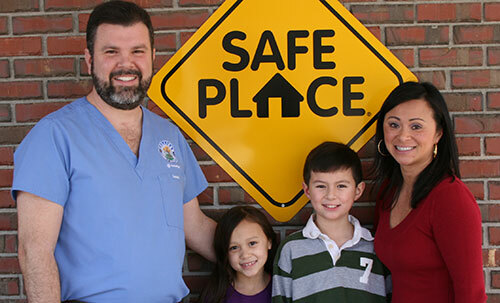 Focusing on pediatric dentistry, growing children orthodontics, preventive, and minimally invasive dentistry, Dr. Galligan puts a premium value on patient education and prevention for your whole family. “The smile is a window to the soul” is a guiding philosophy of the Galligans and they looks forward to helping you and your children obtain the smile of your dreams.